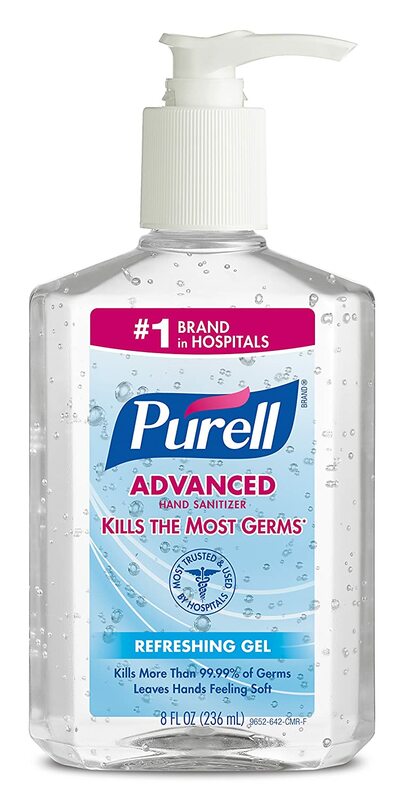 At our local walmart we found 12 oz Purell Pump bottles for $1, which makes them free with this printable coupon >> $1.00 OFF one (1) 8oz PURELL® Hand Sanitizer bottle or larger. Be sure to check yours and let us know if you score free purell as well! Just print off the coupon above and take it in!